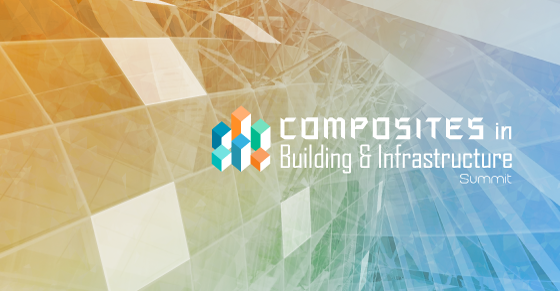 Dr. Michael Effing will give a presentation at the VonLanthen summit about Composites in Building and Infrastructure in Berlin, May 17th and 18th 2018. The program is available here. We are looking forward to seeing you there! 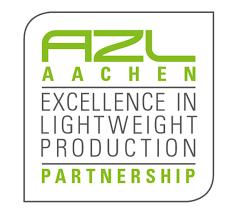 The 11th edition of AZL´s NewsLIGHT with new technology success stories from the lightweight research and industry is out and can be read here. 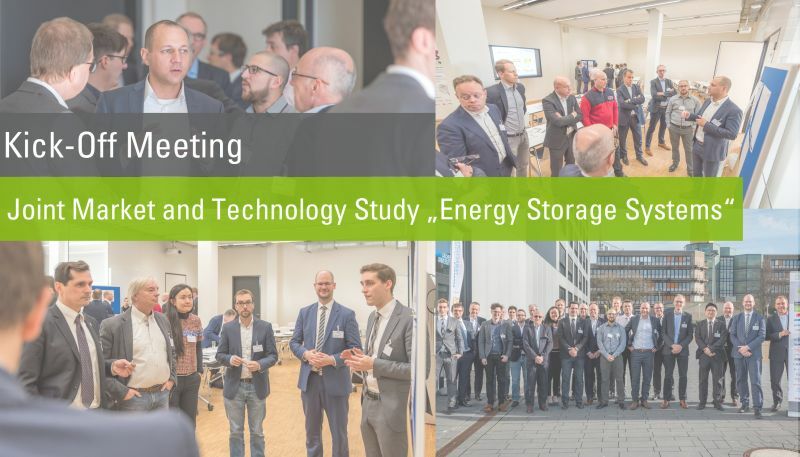 Kick-off meeting "Energy Storage Systems"
With a kick-off on January 30, 2018, AZL Aachen GmbH, in cooperation with 19 participating companies as well as RWTH Aachen University and CONBILITY® GmbH, has launched an international market and technology study. Please see the related press release here. Over the next 8 months, the team of experts will work out a detailed insight into the technologies of the diverse energy storage systems. 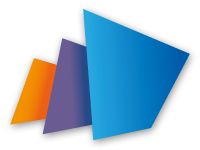 Together with the consortium, the technology experts will analyze established and emerging storage systems, in particular with regard to the materials used and the production technologies for the production of key components. The study results are especially relevant for suppliers of materials, processing technologies and machinery and equipment. Companies wishing to evaluate the potential of their products and production technologies as well as their know-how in the field of energy storage systems are invited to participate in the study. 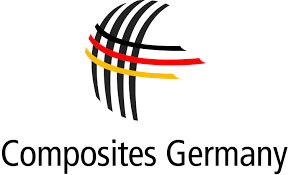 At the last Board meeting of the trade association Composites Germany on 20 November 2017 Michael Effing, PhD, Chairman of the Board of the Federation of Reinforced Plastics (AVK) and Managing Director of AMAC GmbH, was confirmed in his office as Chairman of the Board of Composites Germany. Please read the entire press release here. On November 30th 2017, Dr. Michael Effing gave a presentation at the Simon Kucher & Partner Event "F.A.Z. Power Pricing Konferenz". Please see his presentation here and let us know if you wish further information.